Last week, Bethany Global University’s “The Furnace Prayer Room” hosted its first ever “Burn”, a 48 hour period of non-stop worship and prayer seeking to delight God’s heart as a community through continuous prayer and adoration. Twin Cities Justice House of Prayer partnered with Bethany Global University to help make this event possible. Musicians from their ministry volunteered to lead a few worship sets during the event. “I had a wonderful time at the burn this past weekend and appreciated gathering together with Bethany students, many of whom I do not even know, to worship Jesus and pray. It is exciting to be around others who have a conviction concerning the importance of prayer and worship. The worth of Jesus truly calls for continual worship, prayer, and missions, and I am honored to have witnessed these things coming together during this event.”–David Munson, Twin Cities Justice House of Prayer Musician. It was a delightful opportunity for students to be able to take a few steps back from the stresses of life and seek the strength and refreshment of the Holy Spirit. “The burn was an amazing way to be refreshed in God’s spirit and presence in a time where students have been busy with school work and fundraising. It was a chance to get our eyes back on God, to rest in Him in a continuous prayer and worship location.” -Aneesa Anderson, BGU Sophomore. Having events like “The Burn” is a good reminder of the role of worship and prayer in missions. Like Eric said, it challenges us to embrace the power that prayer and worship have in our calling. The Furnace Prayer Room has a goal to be able to establish a non-stop 24/7 worship and prayer movement, which can seem like a difficult goal, but it is not something to be accomplished out of human strength. As Matthew 26:41 says, “The spirit is willing, but the flesh is weak.” To be able to accomplish a goal as large as this, God’s help will be required. At the moment, different prayer rooms across the state of Minnesota are partnering together to attempt to have continuous worship and prayer across the state. Revival is breaking out across the country and the world as more Christians embrace the power of worship and prayer in the mission that Jesus has given us. 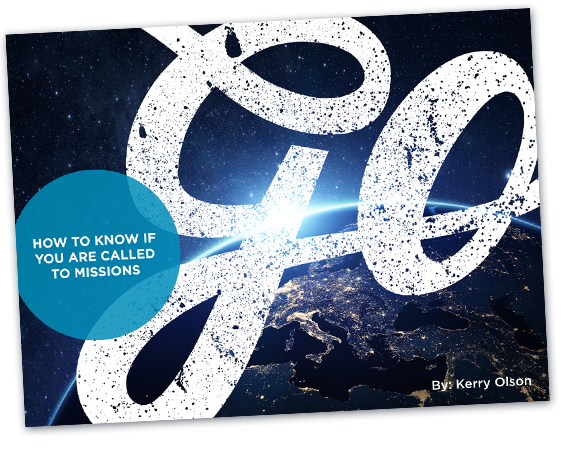 Are you ready to take a part in what the Lord is doing across the nations? Take a look at how Bethany Global University can help equip you. “Missions exist because worship doesn’t.”–John Piper.